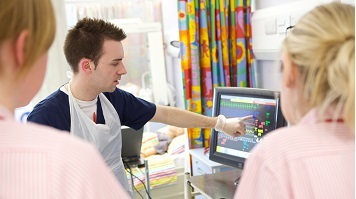 LSBU's School of Health and Social Care welcomes you to this popular CPD study day. Lectures will be delivered by pharmacists and clinical nurse specialists and will encourage active audience participation. Registration fee includes refreshments, lunch buffet and a certificate of attendance. Please click on the 'Register now' button for more information.